Need a new well pump installed? Does your well pump need repair? 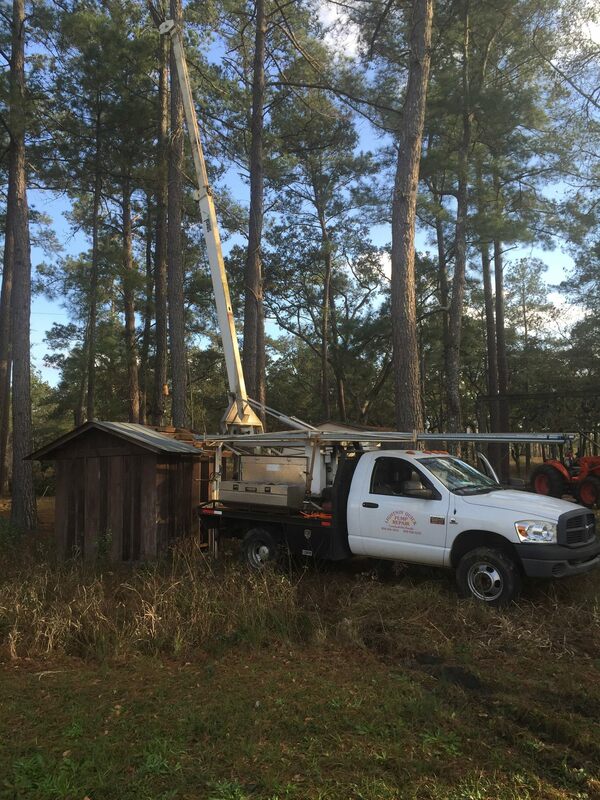 Lightnin’ Quick Pump Repair & Service provides fast, reliable, professional solutions to your water well problems. With over 24 years of experience, we can get your well in business and the water flowing in no time! We believe in being up front and honest about what work needs to be done. Once we have diagnosed the problem, we provide upfront pricing so there are no surprises when the work is done. Our goal is to deliver top-notch work at affordable rates. As a member of the Better Business Bureau since 2002, you can be assured that you are dealing with a reputable, professional company that has your best interests at heart. Avoid emergency situations and keep your well equipment in tip top shape. We offer an annual scheduled maintenance program. Once a year, we will inspect and test your well to make sure all components are working properly.